“Restoring the feel” is more than a phrase for Wisconsin wordsmith, Obi Khan. 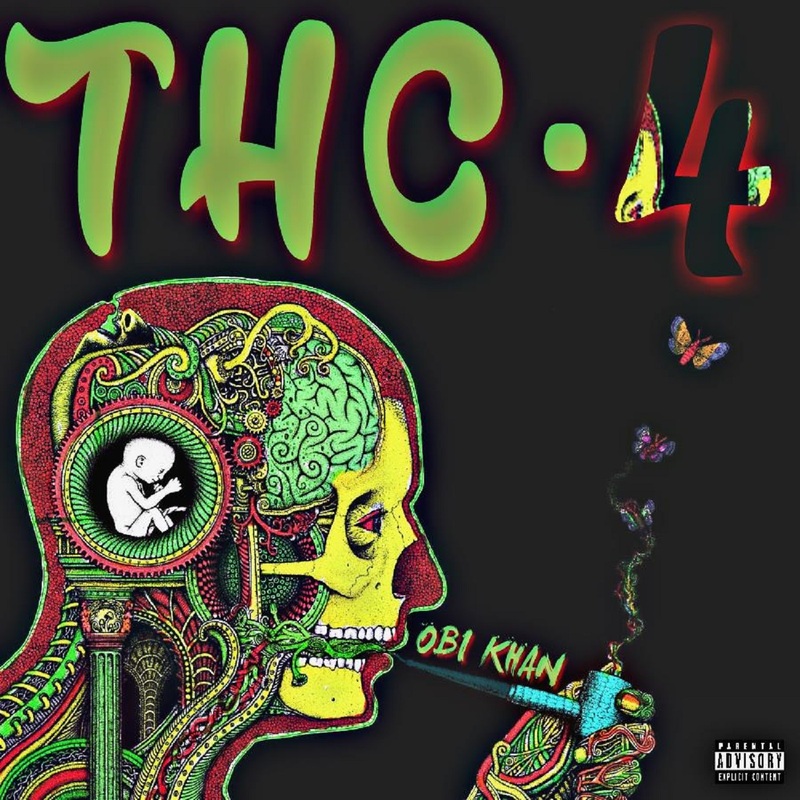 With his latest opus, “THC-4”, Khan draws a lyrical line in the sand between himself, and his new-school contemporaries. In a class of freshman, the Madison-based madman gives 16, sample-heavy reasons why he is among Honors. His beat selection is inarguable; consisting of some of the most diabolical, yet divine boom-bap you’ll hear all year. Predominately produced by Thanos Beats, these instrumentals are tried and true of the cornerstone of 90s Hip-Hop. They feature dingy, vinyl-samples and apposite vocals embedded in each borrowed record. From a production standpoint, the joint “Where Do I Go” has to be one of the album’s crowning moments. It features a Draculean melody, voiced through an organ, chaperoned by rusty boom-bap drums and a vocal sample that echoes the words of the song’s title. On the record, and every other that graces this masterpiece, the Obi Khan delivers excellently. He raps with such a guttural growl in his delivery, that seems to spawn from an unseen abyss within him. This apocalyptic aggression is exactly what amplifies his lyricism; making your ears want to listen to every bar he spits. 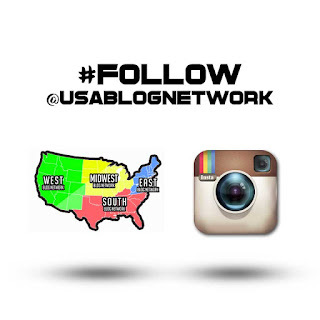 On tracks such as “Bionic Man”, “Gods (ft. Thanos & Arewhy of Brotherhood 603)”, “Faded”, “Kamala (ft. Professa Dibbs)”, “Time”, “Itch The Scratch (ft. Thanos & Jabba the Kut)” and “Check the GRhyme (ft. DJ PAIN 1)”, the Midwest rhymesayer utterly disembowels the microphone; rapping circles around any of your favorite emcees. Although, I have a slew of personal favorites from the project, it can easily be played front to back without any skips or interruptions. Obi Khan has crafted a timeless hip-hop masterpiece, worth a thousand times more than he’s offering it for. If you’re a fan of lyrical greatness, dirty boom-bap, and overall, underground ingenuity, “THC-4” can not be ignored.